Happy Monday Made It to you! This week's MMI proves that I spend way too much time on the computer. Did you know Shutterfly has pillows now? To be honest, setting a plate of pizza on my kids' faces seems a little weird, but I had other ideas for this new service. So cool, right? I'm kind of obsessed with anything personalized, so it makes me happy whenever I see it on my couch. I wanted something balance out the shelves over my craft table. I knew I wanted something on canvas because that wall is pretty busy already. Canvases aren't cheap, so I scoured the Internet. I ordered from Canvas Print Factory. The next morning, I realized I shouldn't have ordered 6 canvases from a company I had used before. These types of logical decisions don't really happen at 1:00 a.m. Thankfully, I am super happy with the quality. The price was right, the shipping was free, and they turned out cute. My last home made it is something my older daughter and I worked on together. 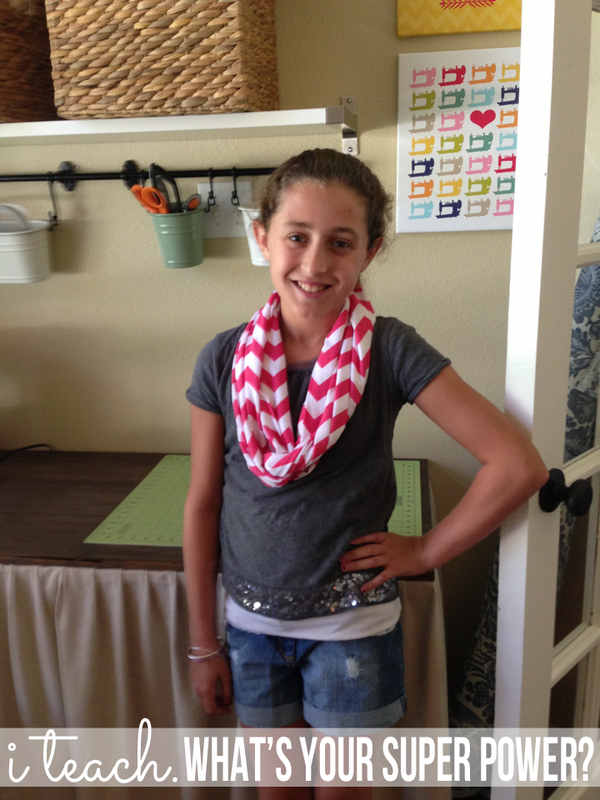 She's growing up, sniff, sniff, and getting more into clothes and accessories. 1. Cut a long rectangle. Hint: Measure a scarf you like. Double the width and length (if it's an infinity scarf), plus a little extra. 2. Fold wrong sides together the hot dog way. Iron. Sew the long side. 3. Fold a 1 inch cuff, iron, then turn inside out. 4. Tuck the non cuffed side into the cuff. Sew. 5. Boom. You've got an infinity scarf. 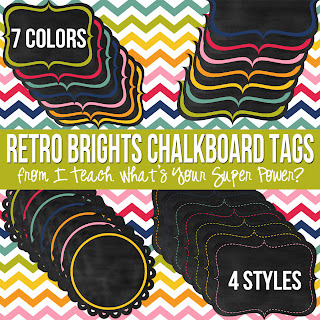 I also made some new things for my Retro Brights series. 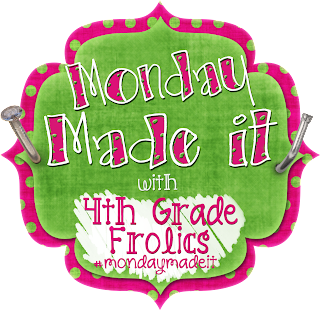 Now, hop on over to 4th Grade Frolics, so you can see what everyone has been getting crafty with! 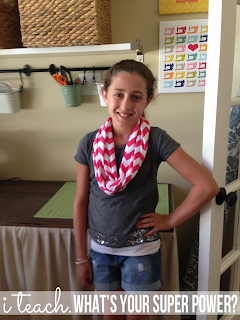 What fabric did you use for your scarf. It is adorable! 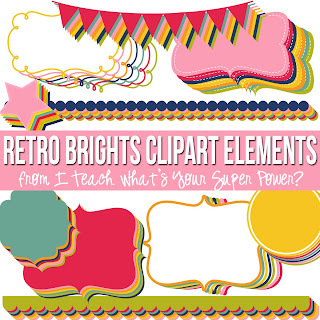 Oh, and I noticed last night that Rhonna Designs has an update of more cuteness! Love the pillow! I had no idea you could do that. :) very neat! Love the pillow from Shutterfly! I had no idea that was an option! :) LOVE LOVE the alphabet set too! I'm totally jealous of your craft area. Are those Ikea shelves? 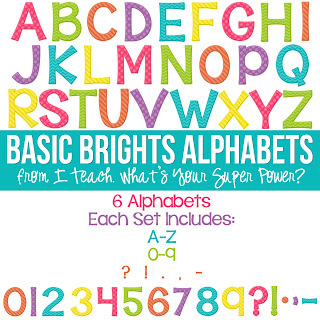 Your new alphabet set is totally adorable! I love the font and the colors. I love your blog! 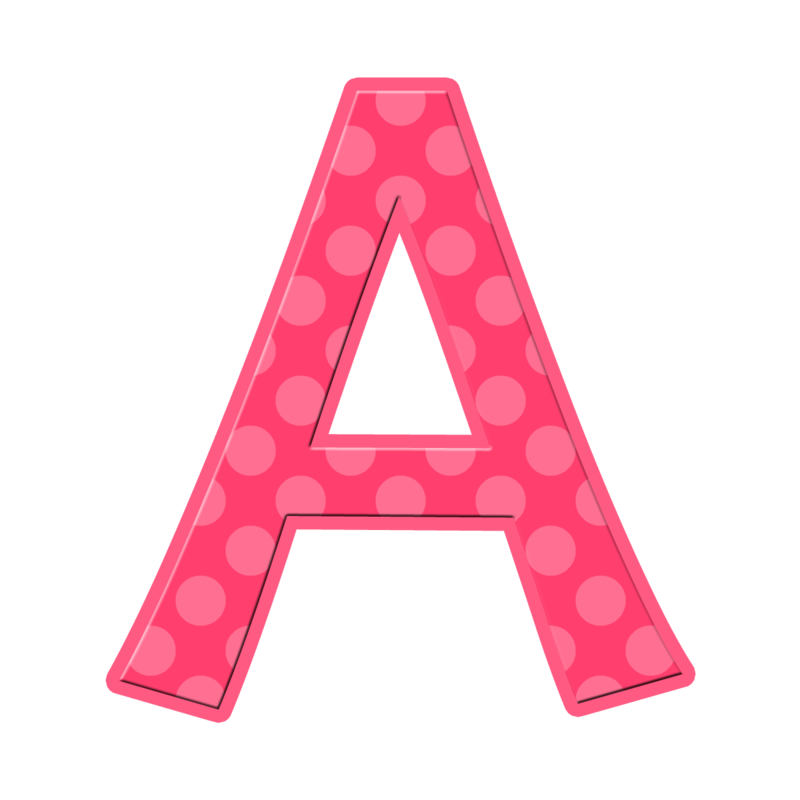 You helped inspire me to start blogging! I just started yesterday and I have a lot of work to do on it, but please stop by and visit me at http://nickisnotepad.blogspot.com/. Have a great year!